Do you have flat feet, high feet or in between? 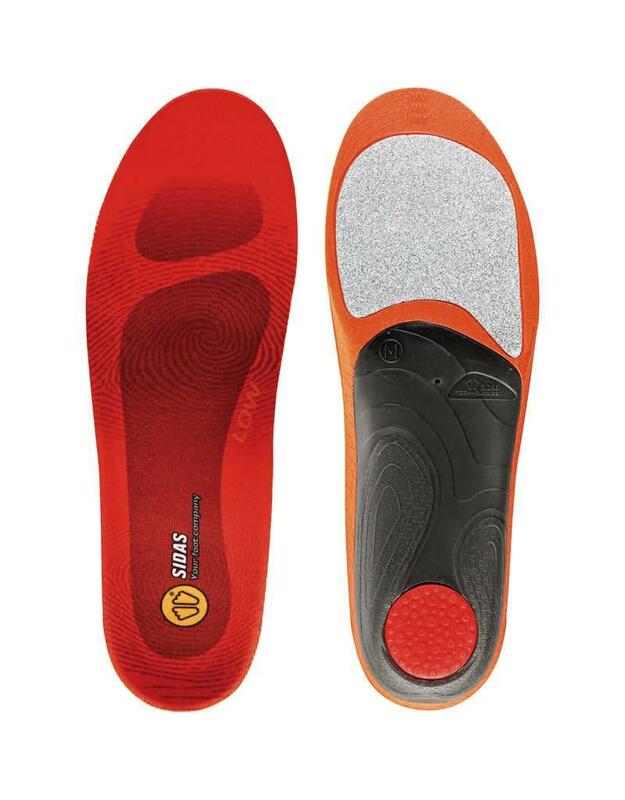 Sidas offers a biomechanical construction solution called 3Feet® which makes it possible to create products adapted to three types of foot arch: Feet with a high foot arch (high), feet with a low foot arch (flat) and feet with a normal foot arch (medium). 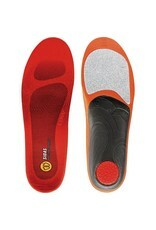 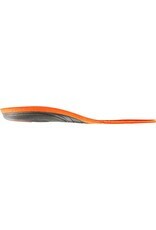 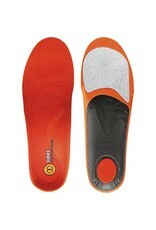 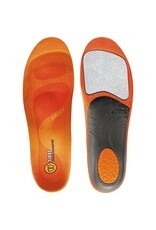 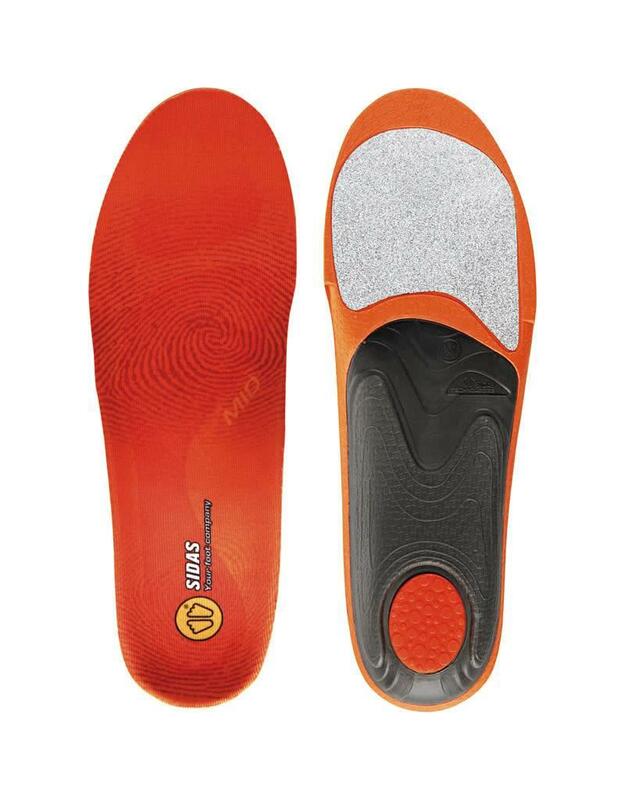 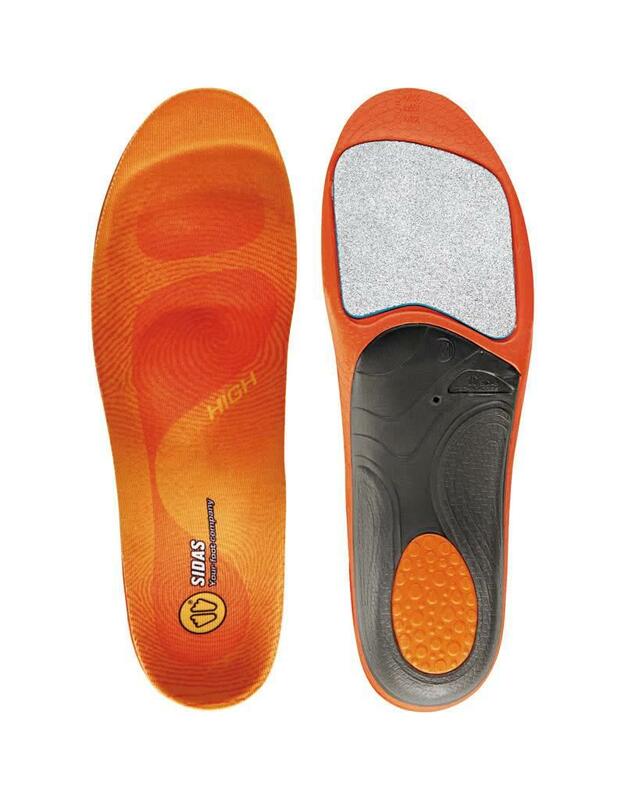 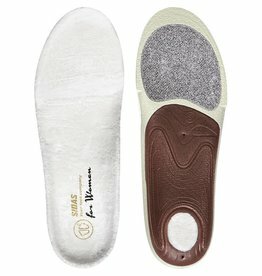 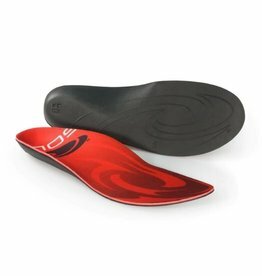 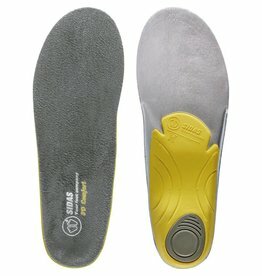 - Large foam pad for greater cushioning.